Description: This is not really an organ, but it can be played like one. 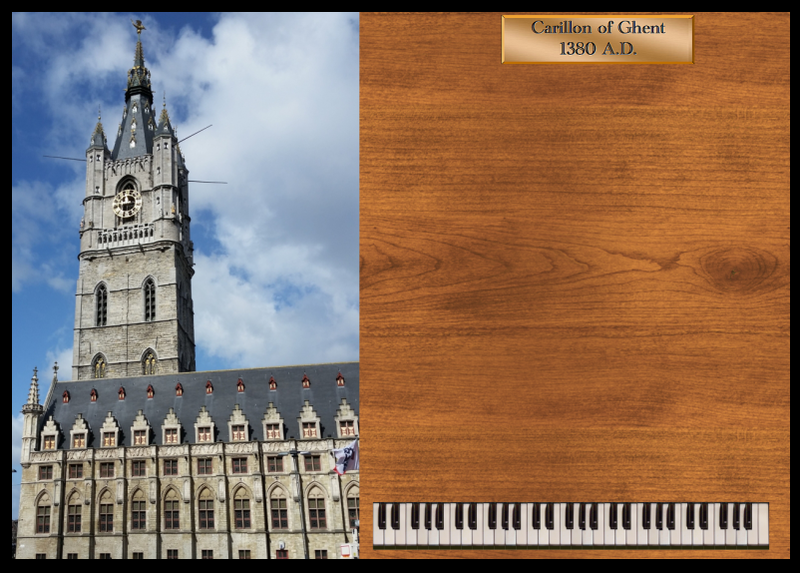 The Ghent Belfry is located in Belgium and is quite famous. Belfry of Ghent.